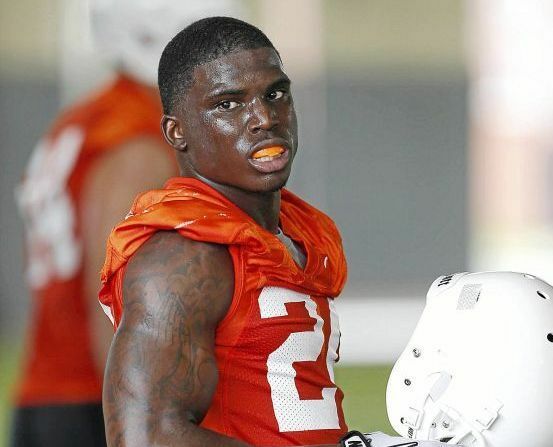 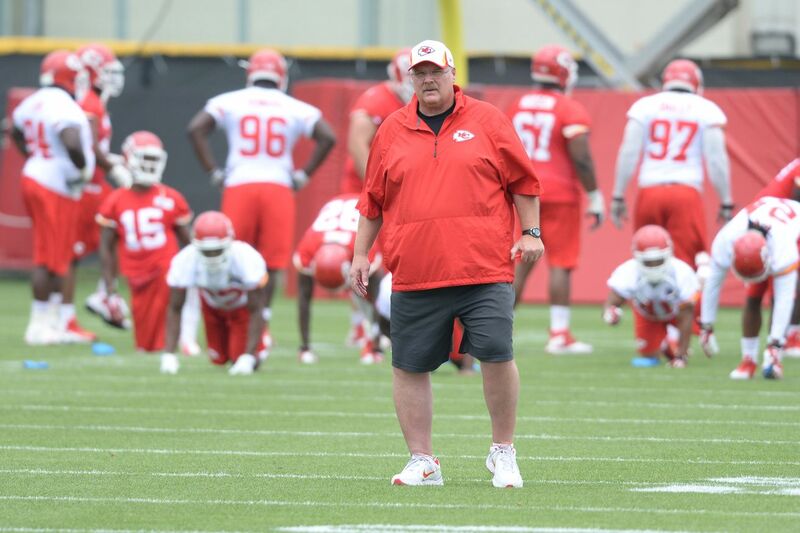 Heading into the weekend, the Kansas City Chiefs have signed six of nine draft picks, and seven college free agents. 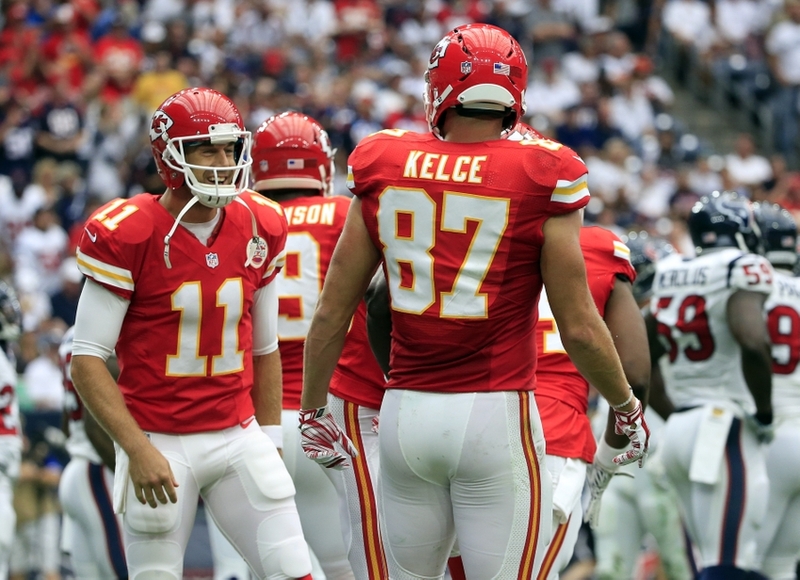 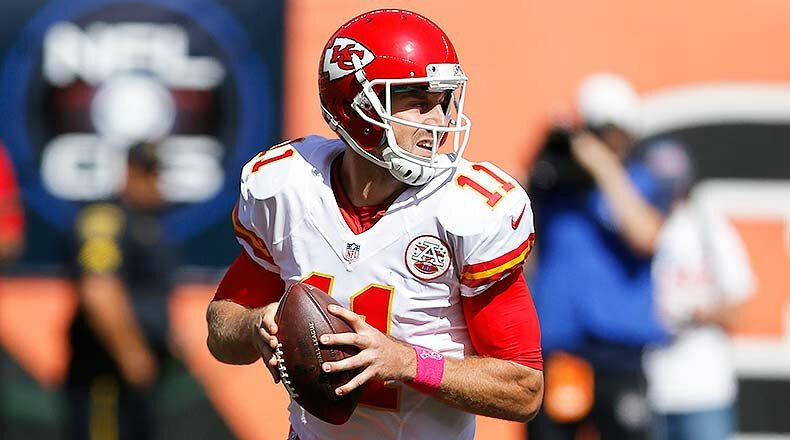 Another NFL season is approaching and this time, the Kansas City Chiefs look to challenge for a division title. 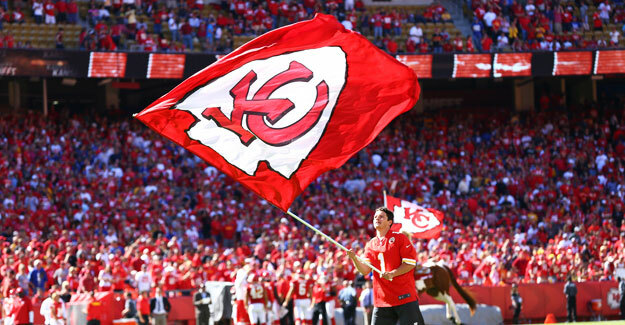 Tickets For Less is offering Chiefs preseason tickets as low as $9.